Can't attend? Follow The Company of Cats to know of future events! Join mewsician Pew in the next edition of our bi-monthly mewsic series as she performs alongside our 10 resident rescued kitties! Often associated as someone who wears different hats. Pew not only composed, but co-arranged and produced Geraldine See’s 'Liao Le (了了)'. She was also 1/2 of the Mandopop duo, 虾米梦, and has performed for various music festival such as The Cathay’s Ukulele Party and Live O Five O Music Festival. 虾米梦 has also released a single titled 'Soulmate', which was part of a compilation by Anaki Studio’s Live-O Five-O. 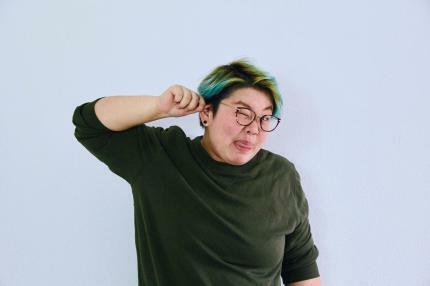 Other then songwriting, Pew pursues her passion in music as a co-founder of Ke Ting (客厅) SG, which promotes local awareness of today's Mando scene. 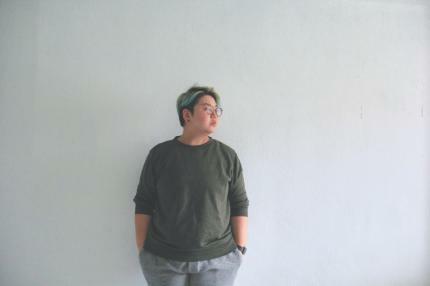 Embarking on a new journey as a singer-songwriter, Pew hopes to release her very first own single by early next year.